28 Jan 2019 --- Pepsi is launching a new nitrogen-infused soft drink called Nitro Pepsi, set to be available to consumers in two flavors, signature cola and vanilla. According to the company, Nitro Pepsi is creamier and smoother than regular Pepsi with a “velvety, cascading foam.” The new drink is the first-ever nitrogen-infused cola beverage, says Pepsi. Nitrogen-infused beverages have experienced tremendous growth over the last few years, especially in the cold brew coffee category, which grew 172 percent year-over-year during the first half of 2017, according to Innova Market Insights. The market researcher also tipped Beyond the Coffeehouse at its #5 trend for 2018, which detailed the cold brew phenomena and included the rise in popularity in nitrogen-infused beverages. Click to Enlarge“We couldn't be more excited about how far we have come with the development of Nitro Pepsi,” says Todd Kaplan, Vice President of Marketing for Pepsi. 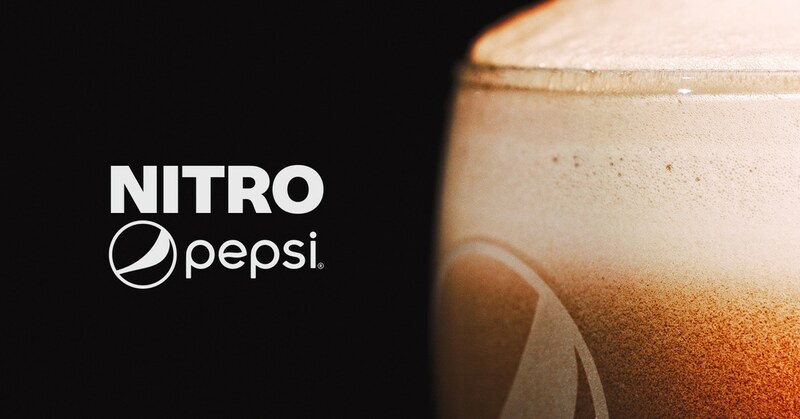 “With the creation of the world's first ever nitro-infused cola, we will be able to introduce a creamier, smoother product, reimagining cola in a way that only Pepsi can, to a whole new set of consumers,” he reveals. Pepsi says it plans to begin sampling the nitrogen-infused beverages at Super Bowl LIII in Atlanta. The company has not revealed any further details on when Nitro Pepsi will officially be launched. According to the company, more information will be available in the coming weeks. 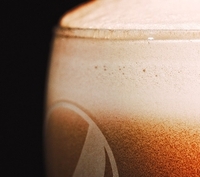 In March 2018, Nestlé launched a nitrogen-infused coffee drink “Nescafé Azera Nitro.” The food and beverage giant unveiled the Nescafé range of nitrogen-infused cans, in two flavors – Nescafé Azera Nitro Americano and Nescafé Azera Nitro Latte – that became available across Britain’s retail sector and in the foodservice arena. In May 2018, beverage development company, Imbibe, and Ball Corporation, a beverage can supplier, announced a new partnership intended to leverage Ball’s Widget Inside can technology and increase the development of innovative, nitrogen-infused beverages. Ball developed the proprietary Widget Inside aluminum beverage can that gives consumers the best nitro-draft experience in an on-the-go format.